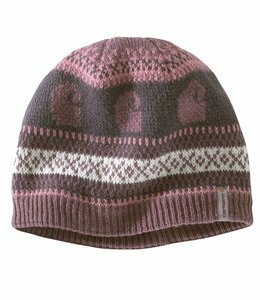 Women's warm, all-purpose knit hat. 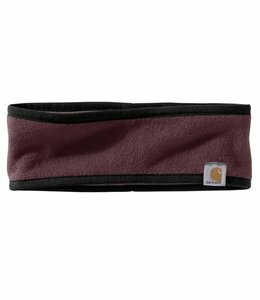 Women's headband to keep your ears warm. 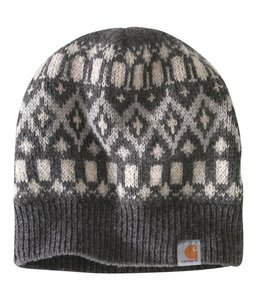 This Fleece Beanie will keep your face warm at work or play. 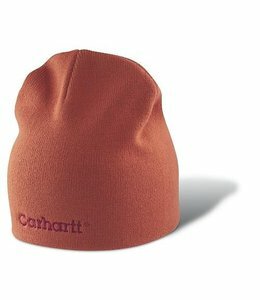 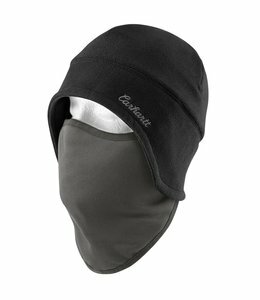 This Rib Knit Hat from Carhartt will keep you warm at work or play. 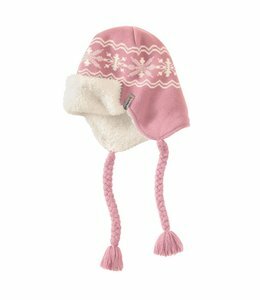 This Sherpa Lined Earflap Hat will keep you warm on those long cold days. 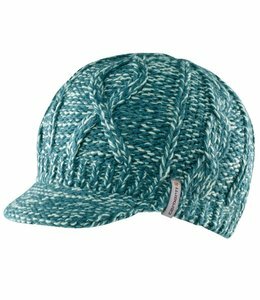 This Hat will keep you warm on those chilly days. 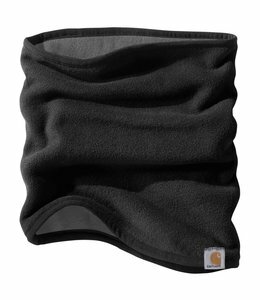 Women's soft fleece neck gaiter for extra warmth on cold days. 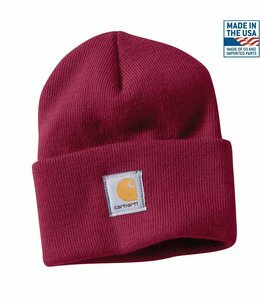 This women's Beanie from Carhartt will help keep you warm on those chilly days. 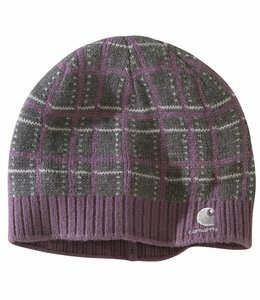 This Women's Hat from Carhartt will help keep you warm on those chilly days. 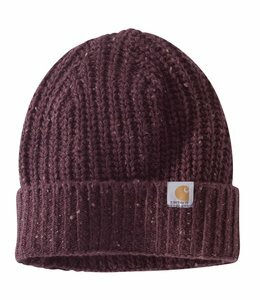 Women's knit hat for the winter months. 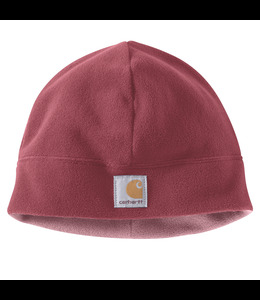 The perfect women's Fleece Hat from Carhartt to keep you warm on those chilly days.